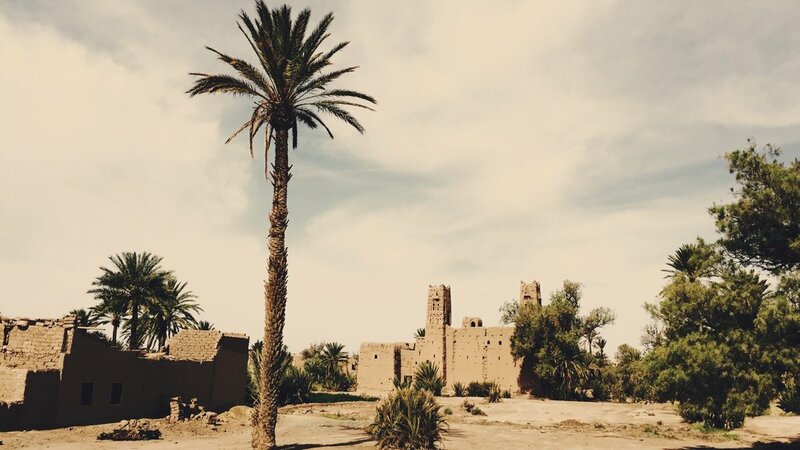 The palm grove of Skoura is well known because it is closed to Ouarzazate and its airport, even if the landscape with the High Atlas mountains behind is quite impressive, there are other palm groves more interesting. The main problem is the abandon of agriculture, young people prefer to work on tourism (in Skoura, in Ouarzazate or even better in Marrakech) instead of working in their own lands. 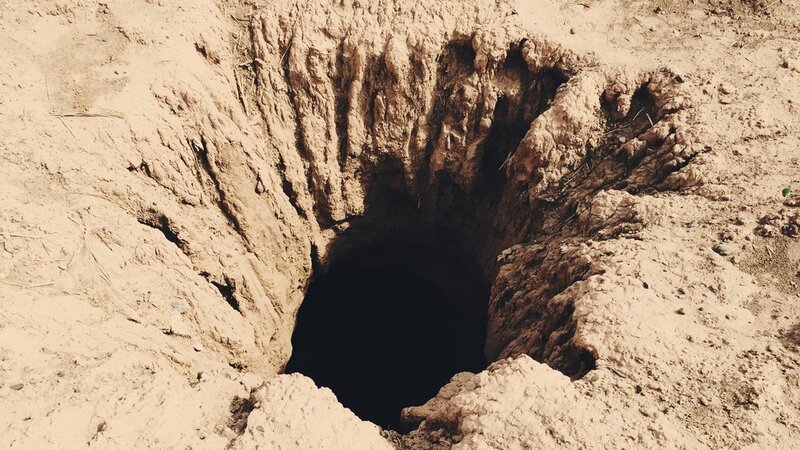 That inactivity carries on the impoverishment of farmlands and the arrival of sand, in the next desertification phase that will be the fruit trees to disappear, leaving only the palm trees, but they will finish to fall down. The most interesting building is the Amridil kasbah, the owners are making an effort to rehabilitate it with the money visitors pay, keeping live the importance of this place.